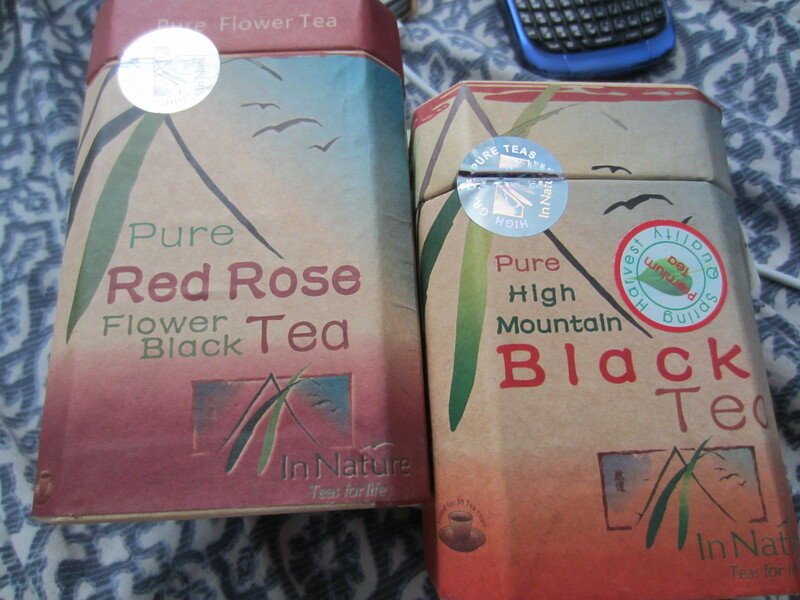 In nature approached me to sample some of their teas, what raised an eyebrow was the red black tea available from their website. I’ve been on the search high and low for some red leaf tea; the tea usually used for imported my beloved milky tea sold in bottles and cans in Asian supermarkets. The very first thing you notice once you cut opened the foil is the super strong aroma, I had these teas for over 6 months, and it still smells very fresh. 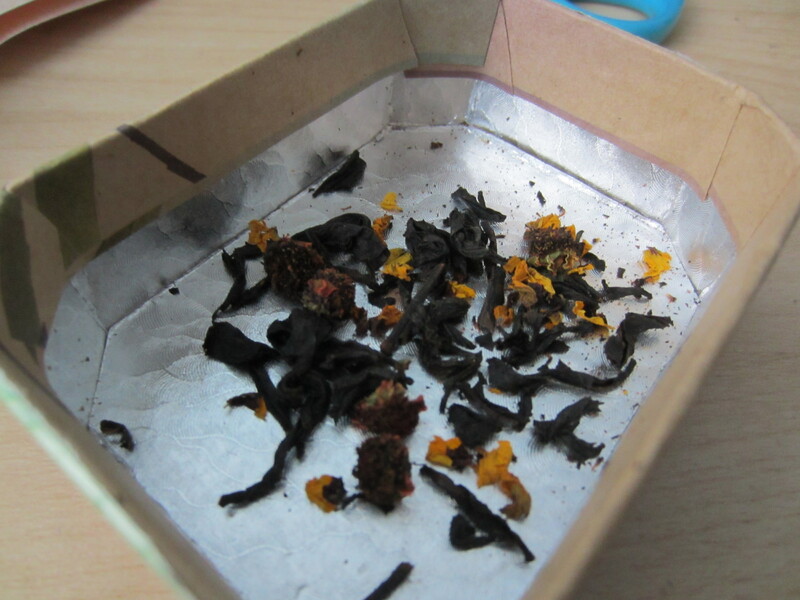 A sign of top quality premium tea, the leaves are medium in size and flowers are still rich and vibrant in colour. The loose leaves crunches between the fingers, meaning it hasn’t absorb moisture from the air around it. 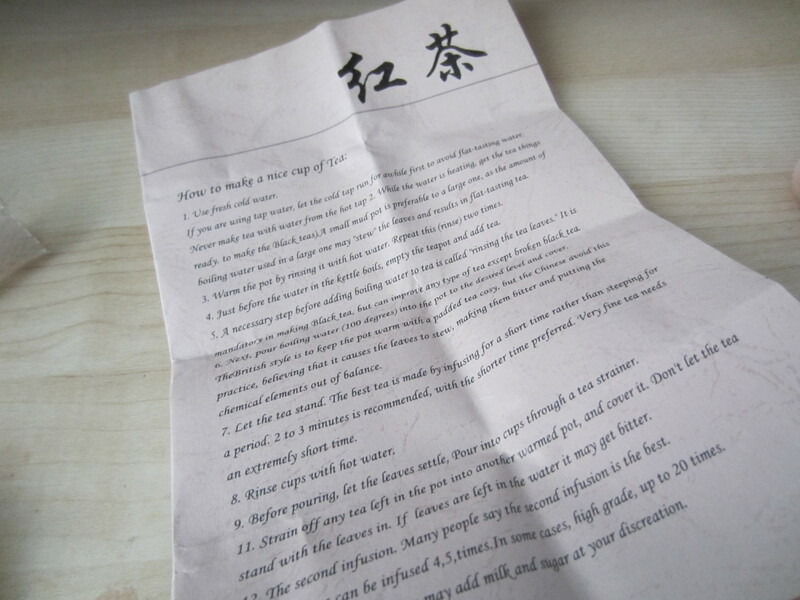 Each box comes with a set of instructions on how to brew the perfect tea. 1. Use fresh cold water. If you are using tap water, let the cold tap run for a while first to avoid flat-tasting tea. Never make tea with water from the hot tap. 2. While the water is heating, get the tea and tea set ready. A small porcelain pot is preferable to a large one, as the amount of boiling water used in a large one may ‘stew’ the leaves and spoil the taste of the tea. Of course you may use ceramic, glass or any other. 3. Warm the tea pot by rinsing it with hot water. Optional. 4. Just before the water in the kettle boils, empty the teapot and add the tea leaves. Use a maximum of 2 tea spoons of tea per 300 ml. Alter the quantity to suit your own preferences. 5. 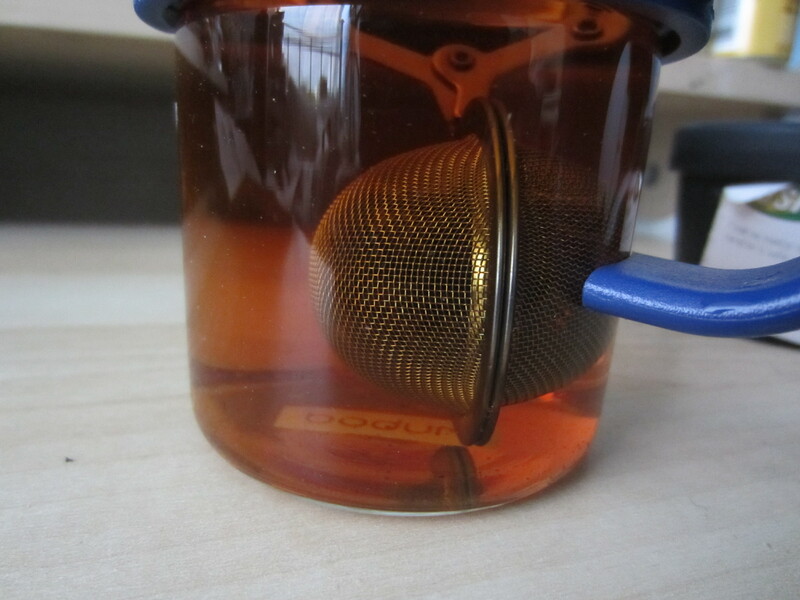 A necessary step before adding boiling water to tea is called ‘rinsing the tea leaves’. 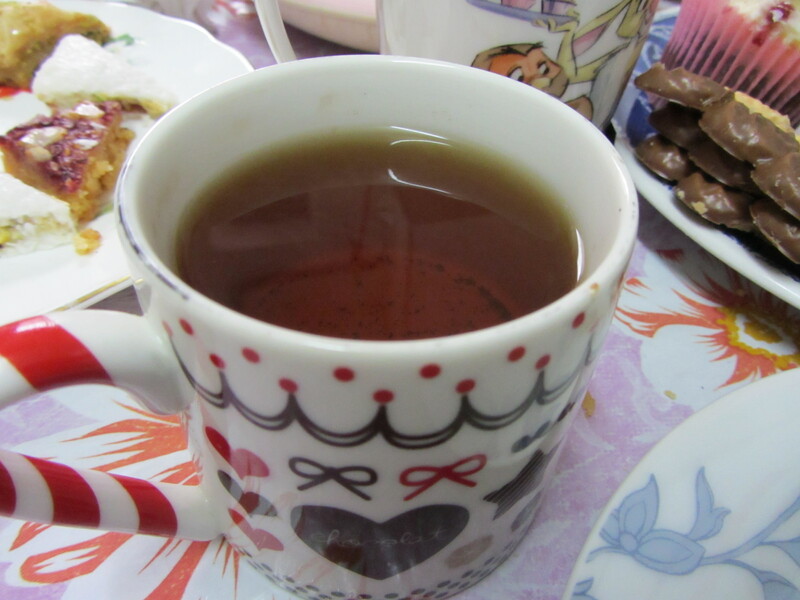 It is important in making Black tea but can improve any type of tea. Pour in a little boiling water and drain it off immediately. 6. Next, pour boiling water into the tea pot to the desired level. 7. Let the tea stand for a few minutes. The best tea is made by infusing for a short time rather than steeping for a longer period. 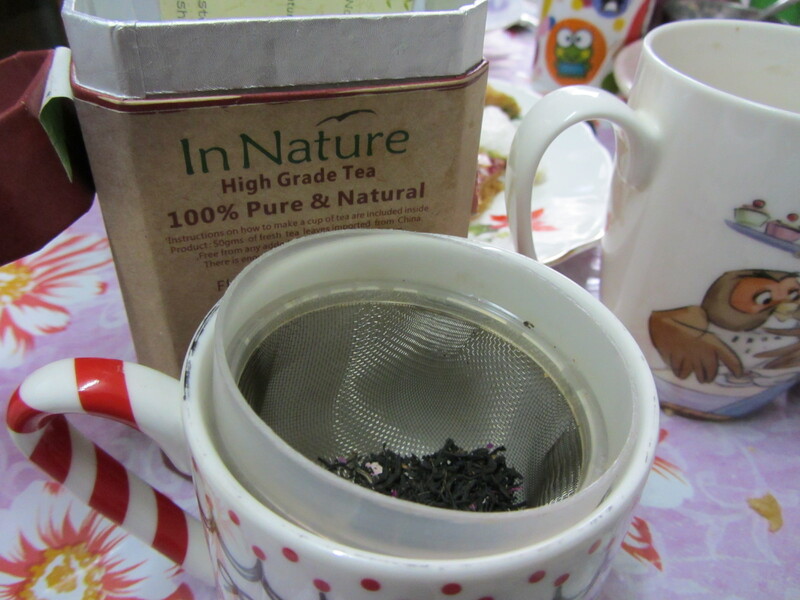 2 – 3 minutes is recommended for high grade teas such as those sold by In Nature Teas. 9. 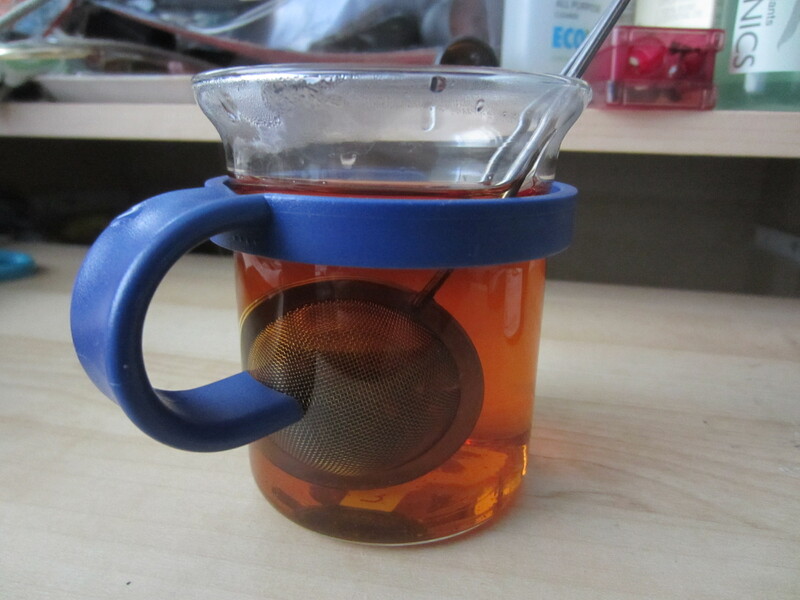 Pour the brewed tea into the cups through a tea strainer. 10. Strain off any tea left in the pot into another warmed pot, and cover it. Don’t let the tea liquor stand with the leaves in. 12. You can then make a second infusion using the leaves in the pot. Many people say the second infusion is the best. 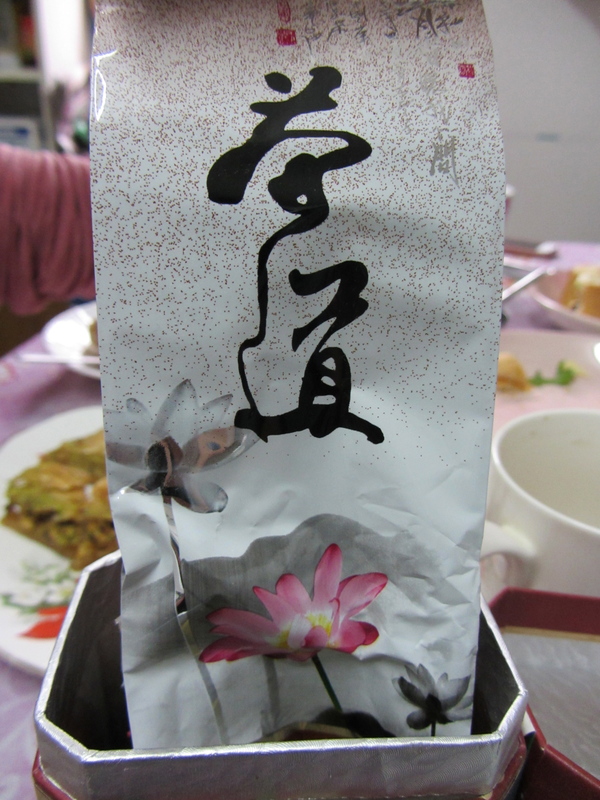 High grade black tea may be enjoyed with many infusions of water. As my dad has broken all my teapots I had to make do with a tea infuser to brew my teas. 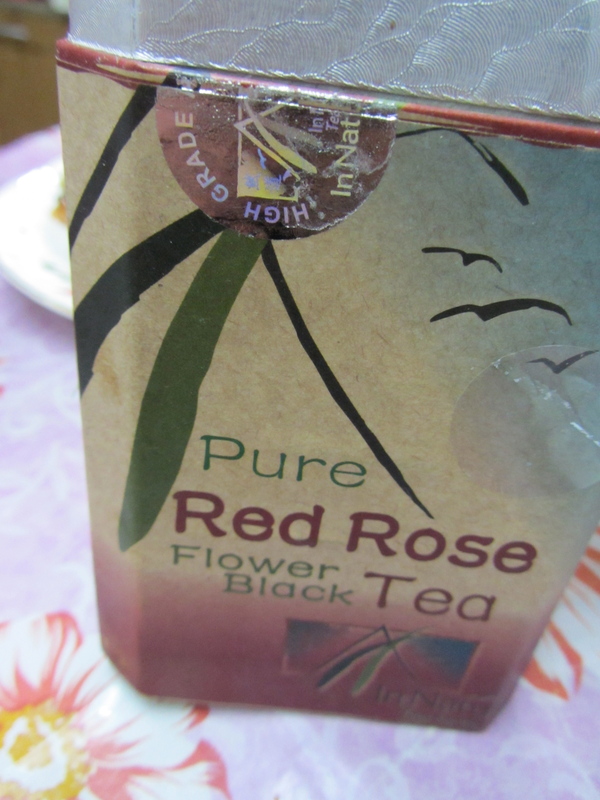 Red rose tea has rich woody, complex notes; fully bodied, once brewed the colour is rich and crystal clear. There’s something about this one makes me deeply inhale the smell, and slurp my tea very loudly. The leaves look plumped and whole again. 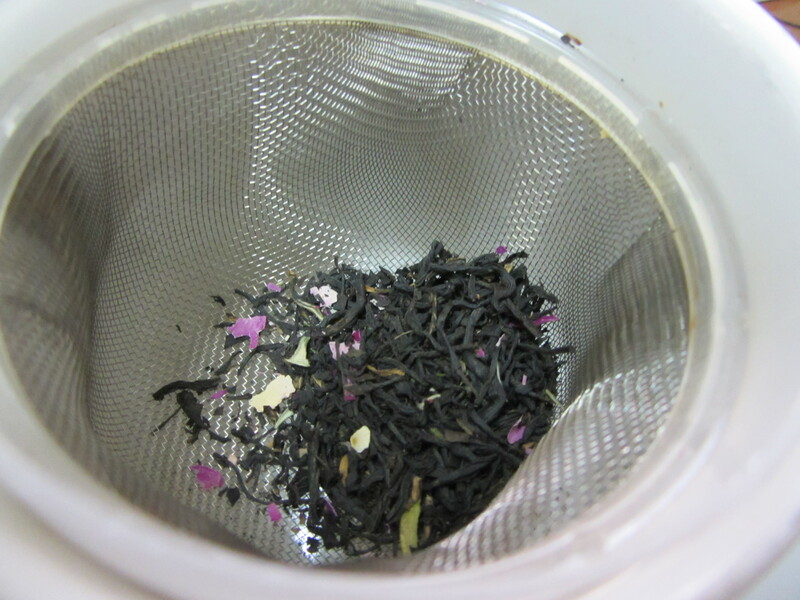 The black tea was not as strong in the aroma apartment and was slightly weaker in taste. It had more earth and woodnotes in taste. This one set me in the mood for more a relaxation type of tea. Both teas were smooth, I really liked the strong aroma of the red rose tea and can’t wait to use them for making the perfect milky tea experiments. The teas are high in quality you can smell and taste the difference. Price points of under £10 is very affordable and the tea last for ages.